If you are visiting Old Hammamet inTunisia, take in the delights of the Kasbah – a 13th Century Fortress with stunning ocean views. A kasbah is a citadel or fort in a North African city – great for exploring. Are you staying in Hammamet? 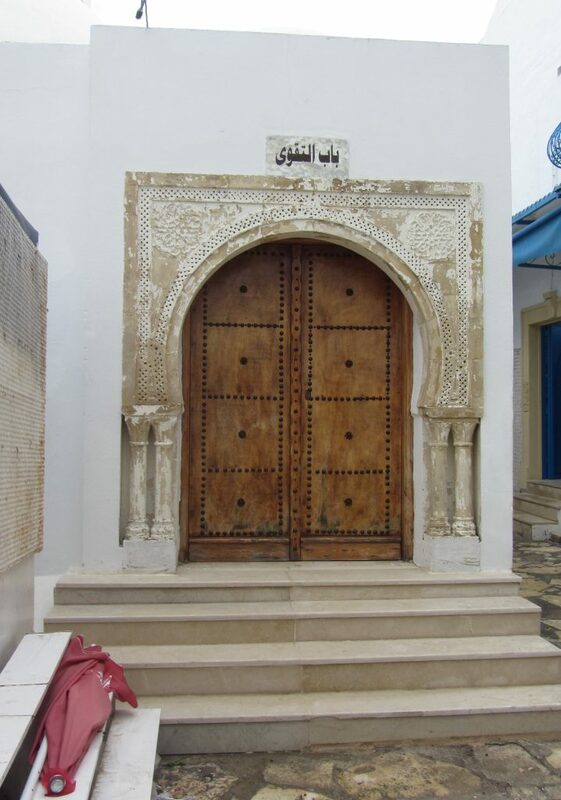 You will either have a hotel in Old Hammamet near the Kasbah, or New Hammamet (Hammamet Yasmine). 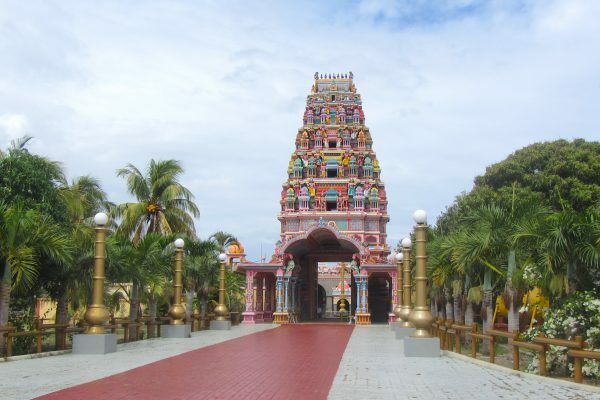 New Hammamet is highly developed for tourists with amusement parks, bars and restaurants. 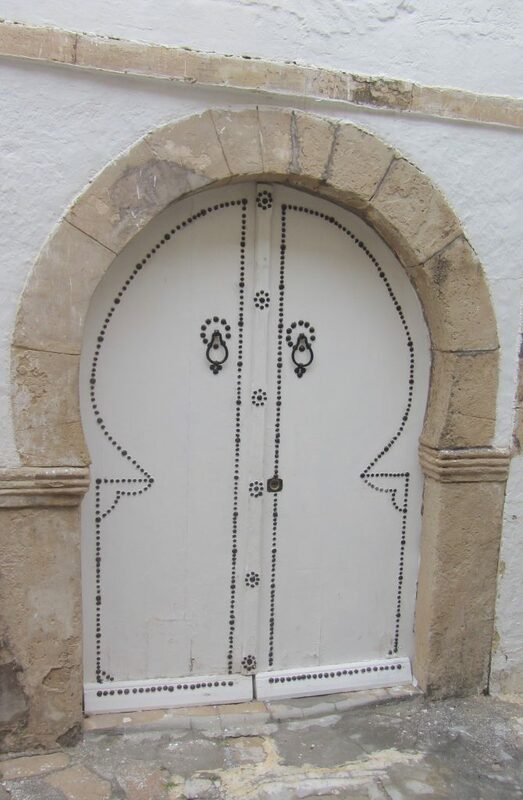 But it lacks the history and authenticity of Old Hammamet. 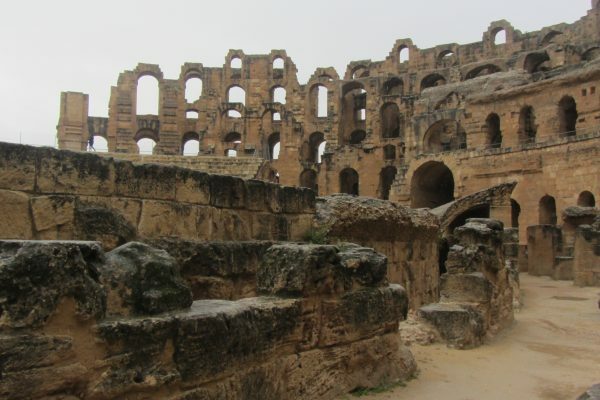 Today I took the local bus from New Hammamet to Old Hammamet to explore the original kasbah. The local buses (red and white) run regularly from New Hammamet to Old Hammamet. Bus number 115 will take you directly to the bus station near the kasbah and will cost .5700 DINAR which works out at about 14p! The bus stops are usually covered, but the ones that are not are red and white with SRTGN on the sign. A Taxi from New Hammamet to Old Hammamet should be around 8-10 DINAR. Make sure that they start the meter at 0.5000 which is half a DINAR. 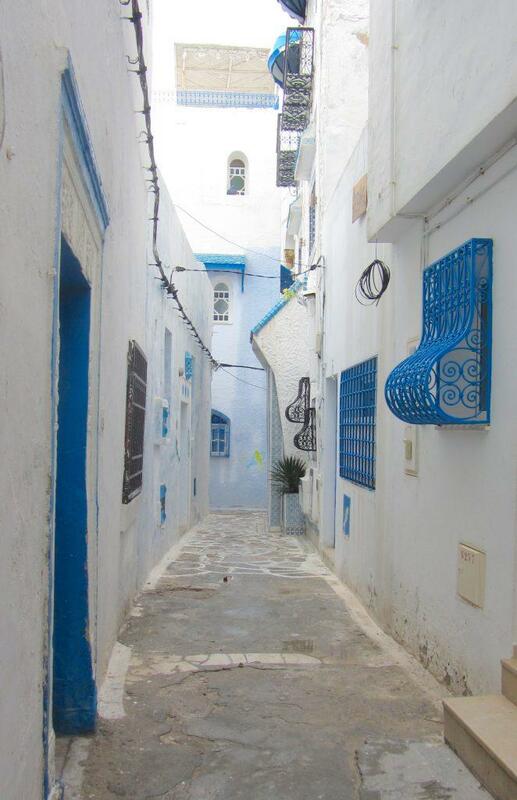 If you are staying within Old Hammamet you should be able to walk to the Kasbah from your hotel. 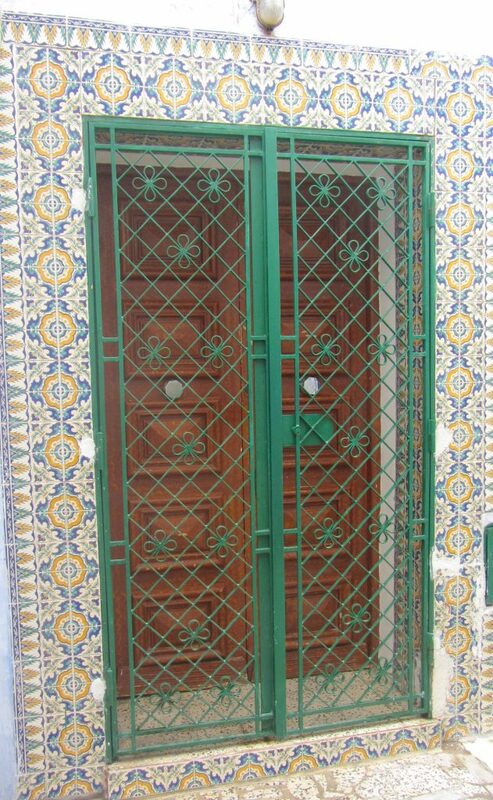 The gates (bab in Arabic) of the kasbah that lead to the main shopping and residential area (often called the Medina) is free to enter. If anyone tries to charge you to enter here just laugh it off and walk to the next gate. You do need to pay for is to walk the Kasbah walls. This was 7 DINAR plus 1 DINAR to take photos at the time of writing. 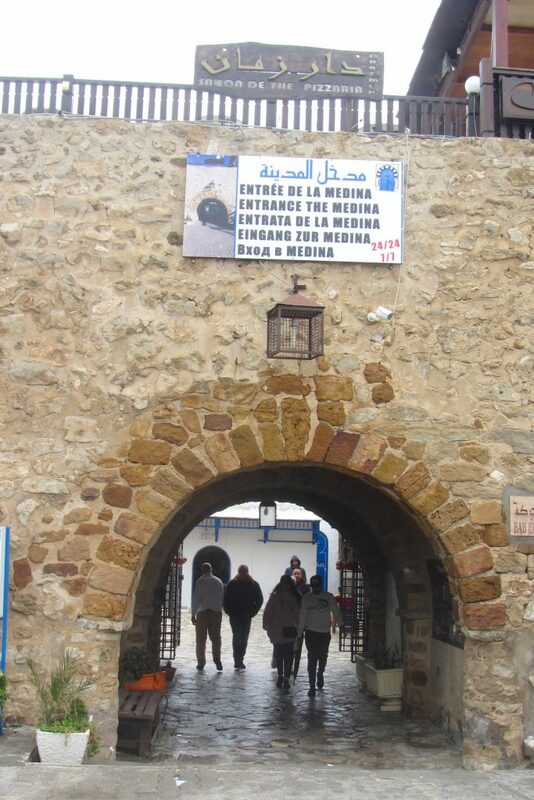 Allow at least 1-2 hours to fully explore the Kasbah walls and the inside of the Kasbah. The inside of the Kasbah is quite small, and so it’s difficult to get lost in there. 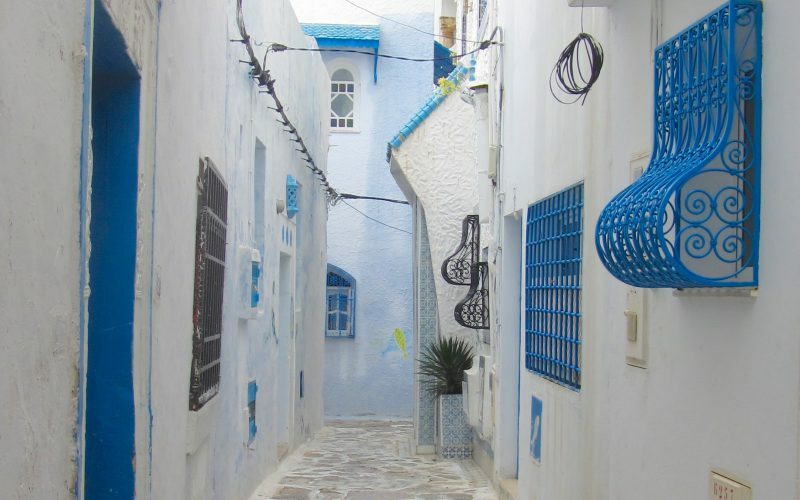 Leisurely soak in the blue and white streets. There are beautifully decorated tile street signs. They are in Arabic and French. 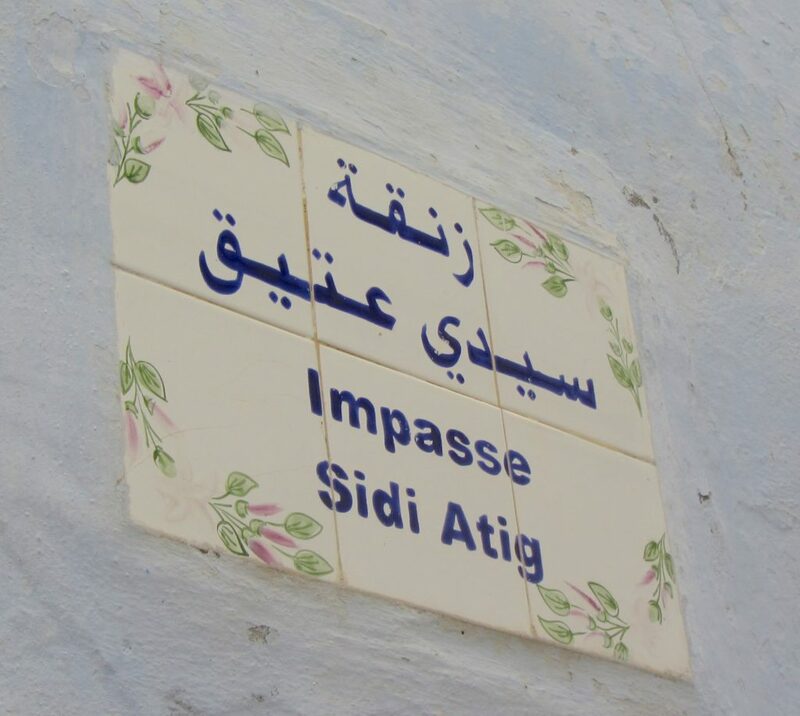 Impasse means dead end – there will be many of these! 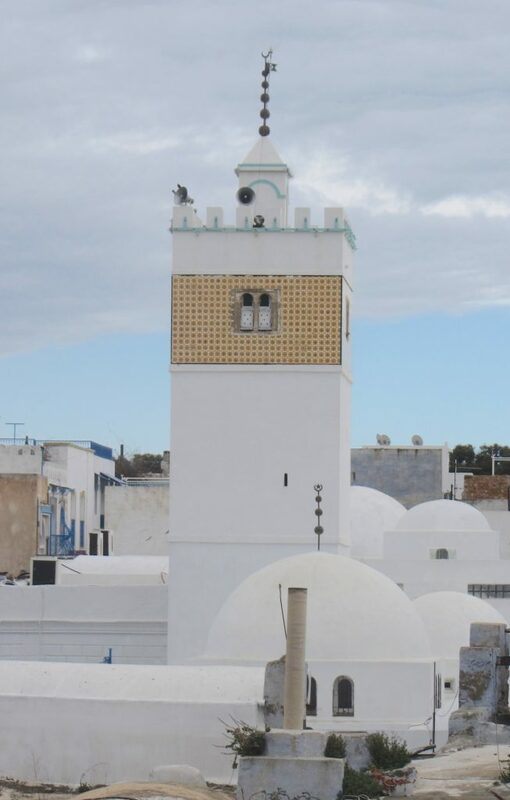 Central to the Hammamet Kasbah is Kabir Mosque, displaying traditional Tunisian architecture. It’s minaret is visible from the outside of the Kasbah walls. 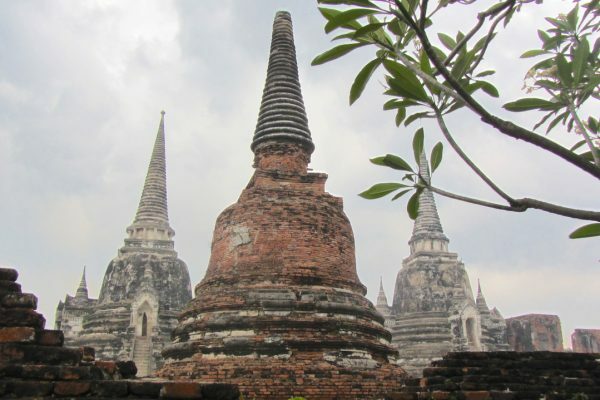 The Mosque is also a central navigation landmark. You don’t need a map inside! 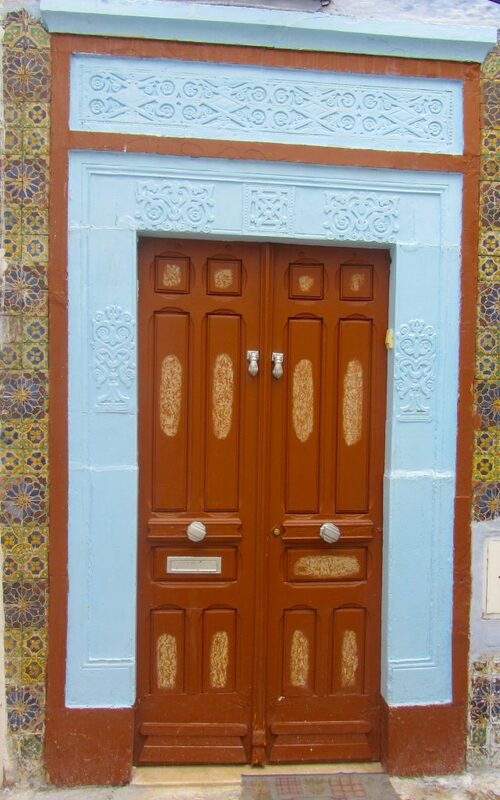 Many residential and shop doors inside the Medina are adorned beautifully and some have fish painted at the side of them. Take a camera for some fantastic photo opportunities. WARNING! 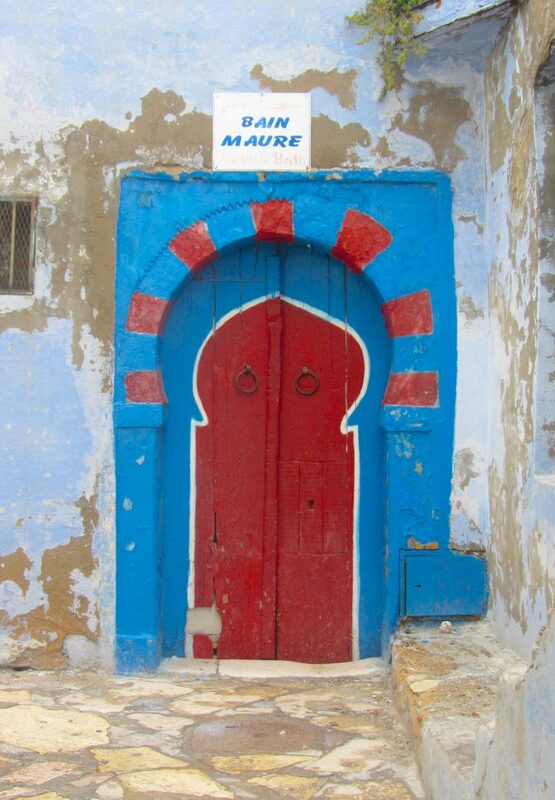 Beware of Touts at Hammamet Kasbah! Beware of touts, who will claim to know you from the hotel, or coax you into their shop and convince you to buy overpriced souvenirs. They will ask you questions to try to get you into a conversation and then ‘befriend’ you, trying to buy into your trust and make a sale! It starts before you have even entered the Kasbah walls! Inside the Kasbah, do not enter the shops if you don’t intend to make a purchase – their sales tactics can be somewhat pushy. 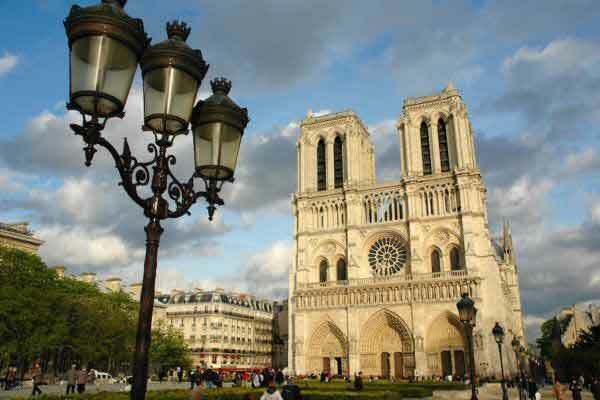 Restaurant owners will invite you in for a free look from their roof terrace (c’est gratuit!) and then invite you to sit and relax, of course they will then expect that you have a tea in their cafe or a look in their shop, but don’t feel obligated, only do so if you wish to. 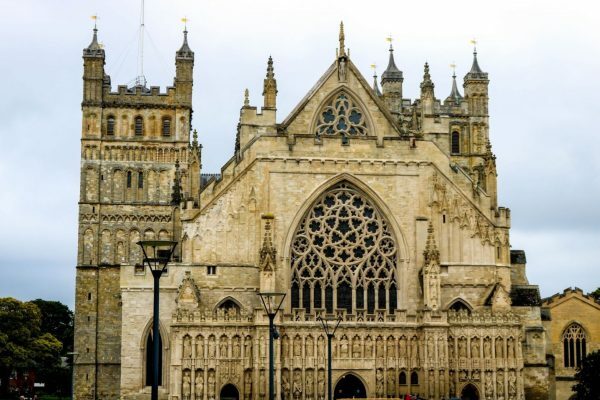 Some tourists have reported being invited to take photos of architecture or houses and then being charged for the privilage. You don’t need to engage with them and you don’t need to pay anything to take photos within the Kasbah walls (only to walk the walls as mentioned). You can simply say no thank you in Arabic ‘La Chokran’ or French ‘No Merci’ and walk on. If you are female, it can help to wear a headscarf, although this is not necessary as long as you are ok with being assertive. Arrive early (8am) if you want to miss the crowds and touts to get good photos. 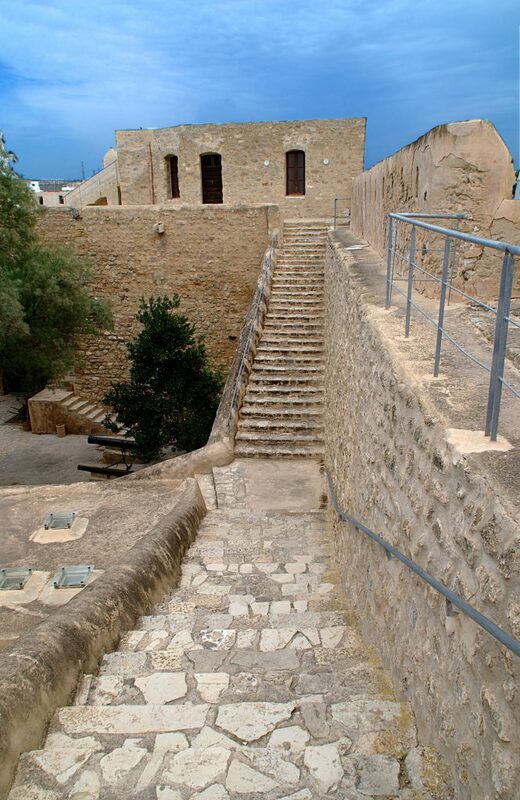 Walk the Kasbah walls to get beautiful views of the coast. Take a good camera for photos of the beautiful streets and stores. Don’t enter shops if you do not intend to buy. If approached by strangers or shop keepers, you can simply say ‘La Chokran’ or ‘No Merci’. Cafes are overpriced, but nice views of the sea front. Avoid the cafes in the Medina if you don’t want to pay over the odds.